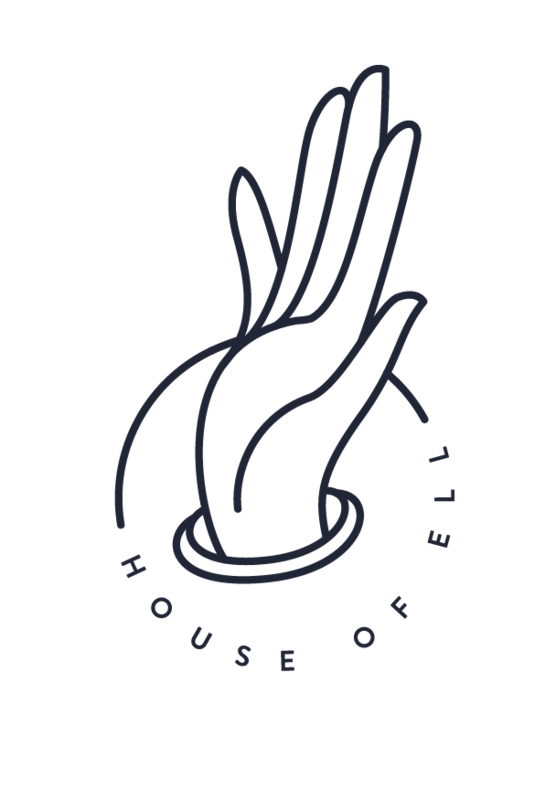 House of Ell: Follow my Adventure on Instagram! Follow my Adventure on Instagram! Off I go! As I will be 'backpacking' and won't have a laptop or anything, the most in-touch I will be will be through instagram! Follow if you like traveling and pictures of cool things. Follow me on instagram @katiaengell_ ! I'll be back in June!